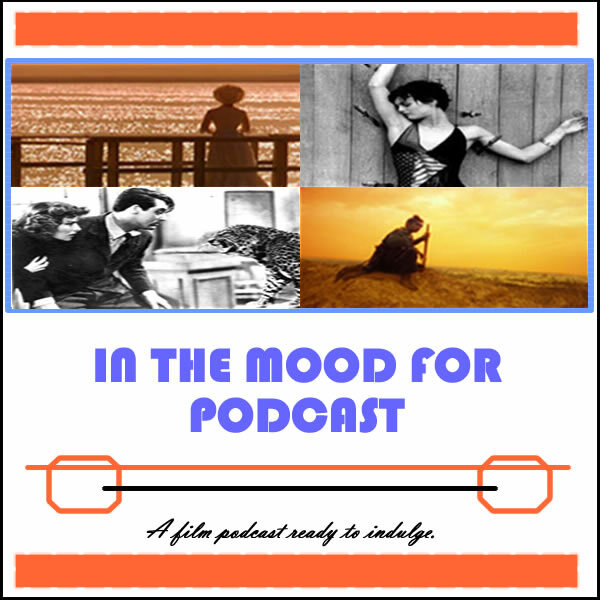 It’s Episode 3 of In the Mood for Podcast, a weekly podcast by Calum Reed of Ultimate Addict and Peter Sheppard of In the Mood for Blog. The podcast has lasted three weeks and it’s finally time to search for positivity: we discuss the prospect of a Before Sunrise/Set follow-up, and look back on some unexpectedly great feats of acting. It’s just a shame that this week’s theatrical releases leave us lacking cheer. Discuss and comment. Listener questions welcome for next week’s podcast.